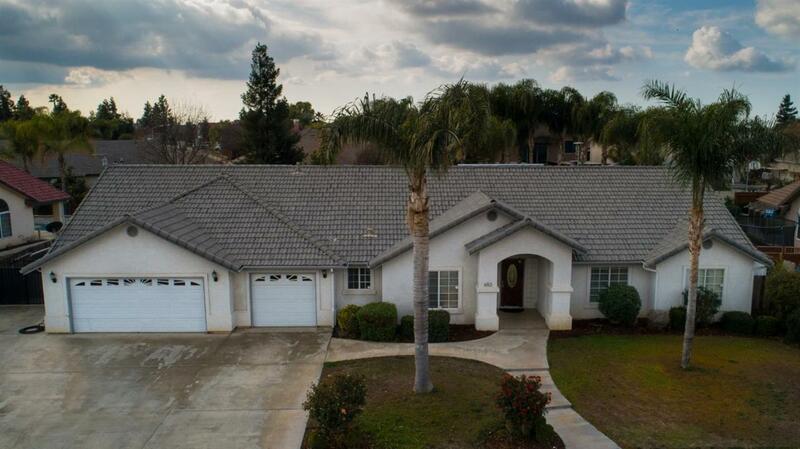 This lovely home is located in one of the most desirable neighborhoods in Porterville. Don't miss the opportunity to own this spacious home with a lovely pool for those hot summer days that are to come . The spacious master bedroom includes his and her sinks and separate tub and shower. This home is a definite must see! Call today for your private showing!! Listing provided courtesy of Anthony T Symns of Keller Williams Realty Tulare County.